Thank you Poise® for sponsoring this post. Follow Poise on Facebook and Twitter and share how you Seize Your #PoiseMoment. May is Women’s Health Awareness month. 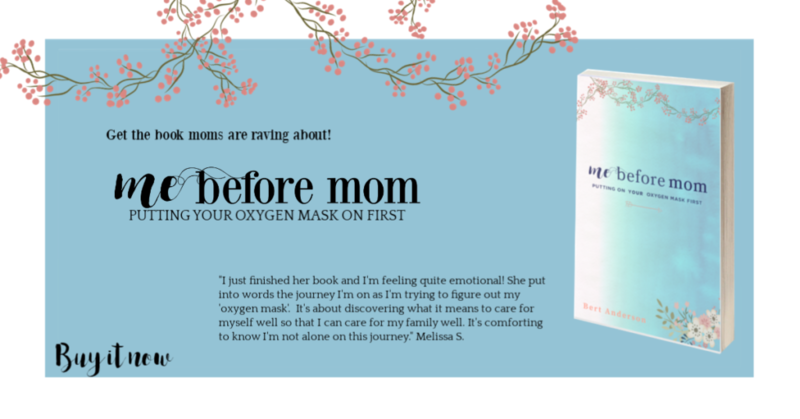 As we close out the month of May, we’ve talked about mental health a lot on First Time Mom and on our weekly chats but there’s another area we haven’t discussed. 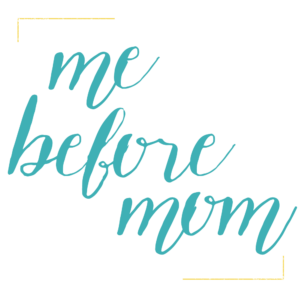 In fact, many women, especially after having a baby experience this sometimes embarrassing problem: Light Bladder Leakage (LBL). It’s pretty common; 1 in 3 women experience LBL. Here’s my story. 8 years to be precise of being in this sisterhood. Then one day I stepped on a trampoline and my oh my was that a giant misunderstanding. I crawled off of that trampoline and wrapped my sweatshirt, hiding my yoo hoo. Preventing me from trampolines and anything that requires a safety line. I’m too young to need incontinence help. Jumping, running and trampolines must be withheld. What kind of life is that to live? 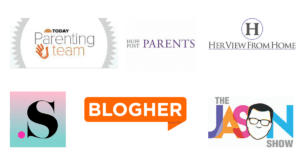 One that omits fun when excitement arrives? Or shall I live my life always on my own two feet? You know what though? 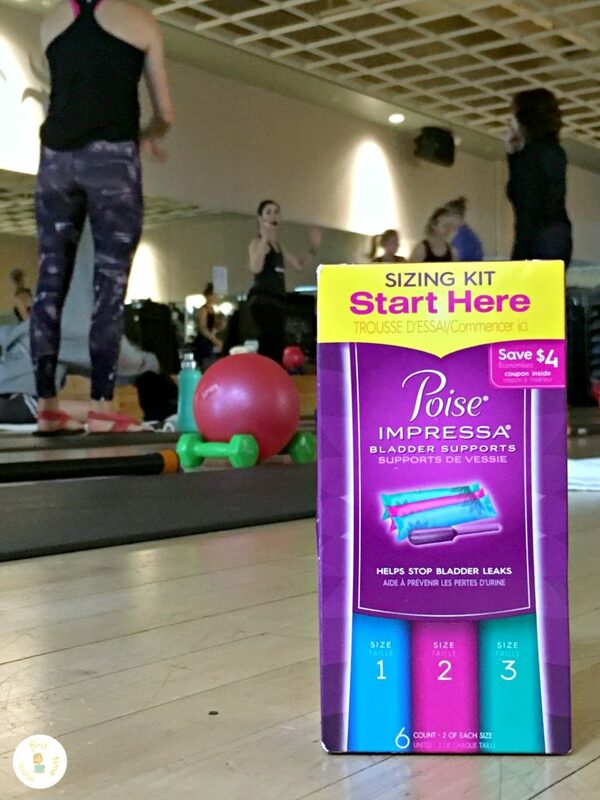 I have found something that IS discreet and helps control my LBL: Poise® Impressa® Bladder Supports. Poise® Impressa® Bladder Supports is the first over-the-counter internal product designed to stop bladder leaks before they happen. Impressa® is available in three sizes that offer you help you find your perfect fit. Because POISE knows that women aren’t all the same. In the spirit of National Women’s Health month, celebrity fitness enthusiast, Brooke Burke-Charvet and women’s health expert, Jessica Shepherd, OGYBN, have teamed up with Poise brand to empower women to take control of their light bladder leakage (LBL) – something that affects 1 in 3 women – using pelvic strengthening exercises and products, including Poise Impressa Bladder Supports. 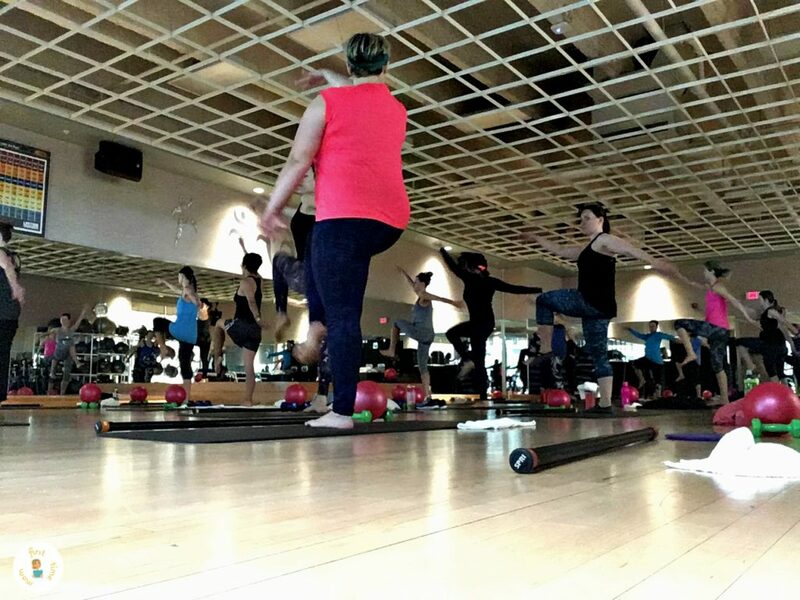 I put Impressa® to the test and tried a Barre class at my local Lifetime Fitness. Impressa® did the job, trust me where were lots of leaping and squatting. I can say though that barre is not for this girl. Our instructor kept telling us to imagine that we were a beautiful ballerina. That was all fine and dandy until I got a glimpse of myself in the mirror. 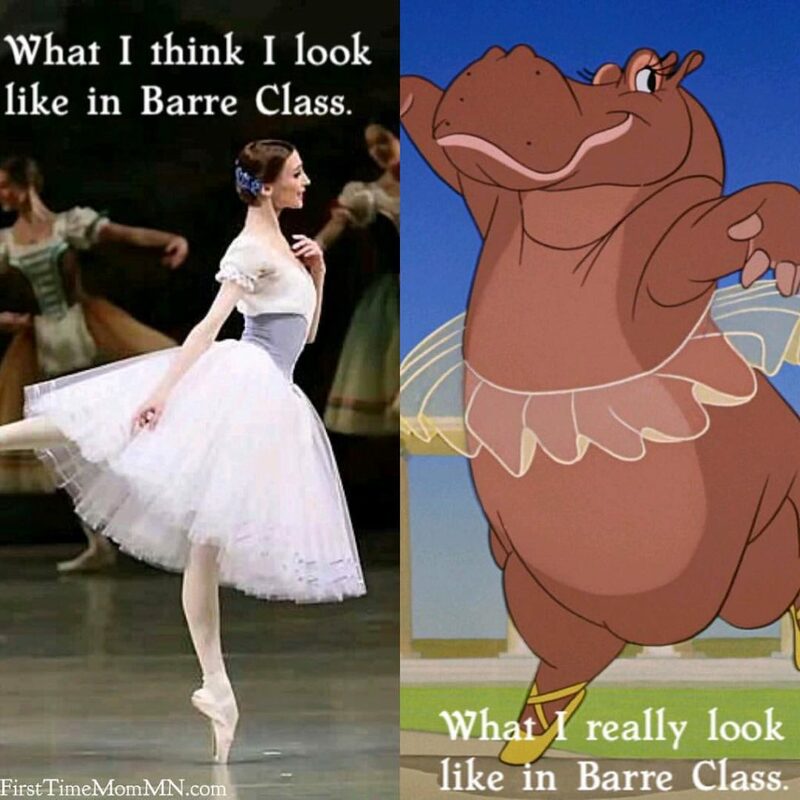 Then I immediately lost the vision of me as a ballerina and only saw the ballerina hippos from Disney’s FANTASIA. Poise® is committed to being a resource for all women with LBL and has designed a variety of products that move with your body and protect you from leaks so you can worry less and focus on what really matters – You! Poise® Impressa® Bladder Supports is the first over-the-counter internal product designed to stop bladder leaks before they happen. Impressa® is available in three sizes that offer you help you find your perfect fit. Because POISE knows that women aren’t all the same. To Seize Your #PoiseMoment and get a free product sample, visit Poise.com.